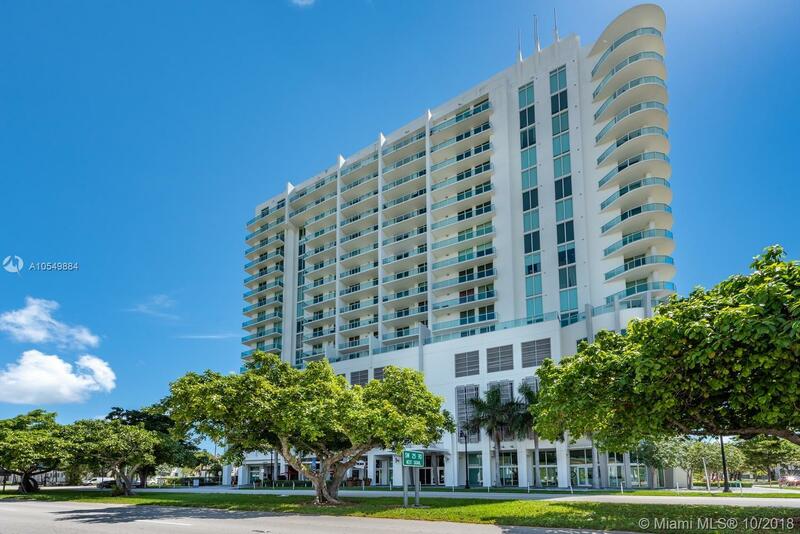 Live the Miami lifestyle in this beautiful lower Penthouse condo with spectacular views in The Roads! Expect to be impressed with the Nordica -this stylish, modern community offers all of the amenities: a fitness center, pool/spa, steam room, club room, & manned by a doorman 24/7. Illuminated by natural light, this 17th floor, one bedroom, one bathroom unit offers high ceilings & open balcony. The kitchen features dark-wood cabinetry, granite countertops, & stainless steel appliances. This is a great opportunity for investors or first-time homebuyers looking for financing - these condos are FHA/Fannie Mae approved! Enjoy a rich lifestyle on Coral Way teeming with local shopping & dining options & minutes to Brickell, Coconut Grove & Coral Gables. Close to all major roads and highways!